Police are asking anyone who may have information about an alleged assault in Seaside Saturday. Seaside police responded to a call at 3:18 a.m. regarding an alleged assault that occurred near the intersection of Avenue K and South Columbia Street in Seaside. They discovered Travis Todd, 49, of Forest Grove, with serious assault injuries. Todd was transported to a local hospital and later transported to a Portland-area hospital where he remains in serious condition. Police are seeking witnesses who may have seen Todd sometime after 6:30 p.m. on Friday, March 29. They believe he may have been drinking, possibly in local bars and appears to have been on the Seaside beach and near the Promenade sometime before the assault occurred. He had checked into a downtown, oceanfront hotel earlier that day. 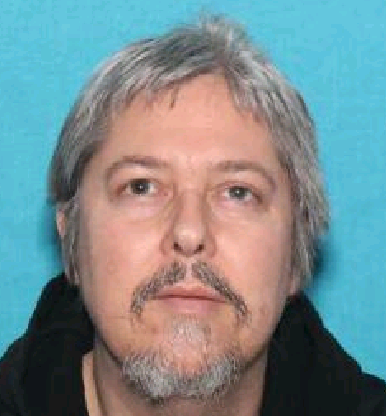 Police are seeking anyone who saw Todd between the hours of 6:30 p.m. and when the assault occurred at approximately 3:15 a.m., you are asked to call Seaside Police at 503-738-6311.